Check out our interactive 3D tour! 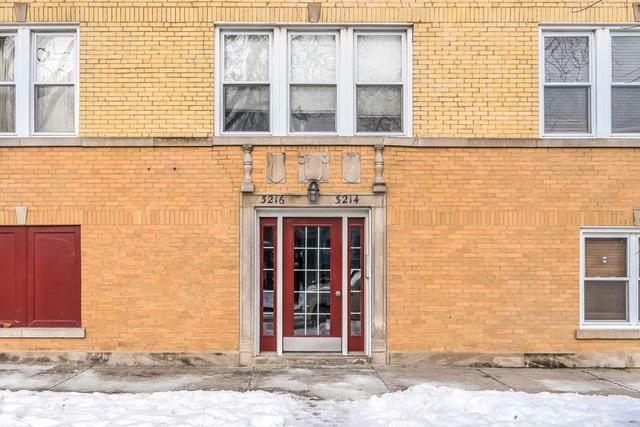 *Short sale* Turn key two bedroom condo in Albany Park! 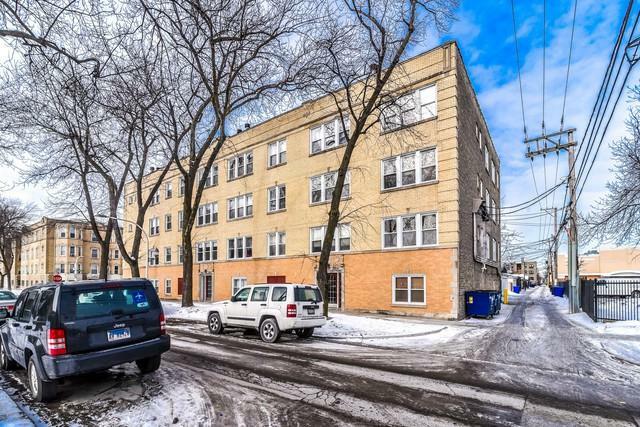 This condo features an open concept layout, solid hardwood floors t-out, and large windows offering lots of natural lighting. 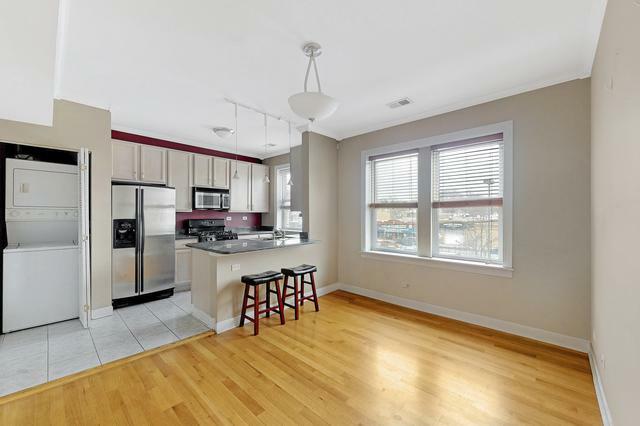 Kitchen offers granite c-tops, all stainless steel appliances and a breakfast bar to enjoy your morning coffee. Master bedroom features trey ceiling, crown moulding and large closet with full length mirrors. 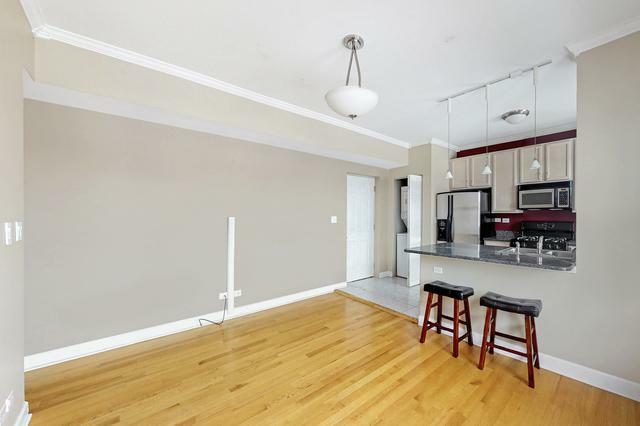 Second bedroom offers french doors, crown moulding, and lots of closet space- would double as an excellent office space. Unit can be rented. Short sale.